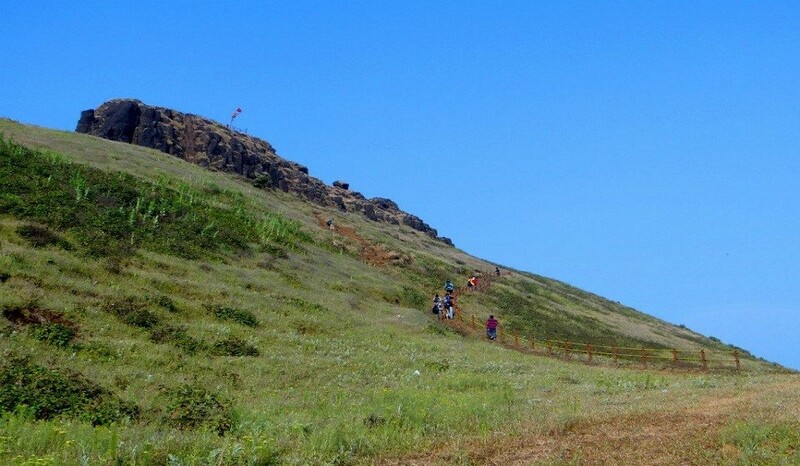 Kalsubai Peak is the Highest Peak of the Sahyadris (1646 M) in the Akole Taluka of Ahmednagar District of Maharashtra. Kalsubai Temple is Located at the Topmost peak of Sahyadri Mountain Range Of Maharashtra. To reach the summit there are various trekking routes and animal tracks. The main route starts from the village of Bari which is about six km from Bhandardara. To reach Bari, one has to travel to Igatpuri on the Mumbai Nashik route. Catch Kasara local from CSMT (6:25 pm local train) to Kasara. Meet our leaders at ticket counter of Kasara railway station. After roll count, proceed by private transportation towards the small base village of Mt. Kalsubai (1646 mts), Bari. Reach village and have dinner. Post dinner, have briefing and enjoy introduction of all fellow travellers. Start night trek to Mt. Kalsubai peak by 10:30 p.m approx. Reach at Kalsubai by 03:30 / 04:00 am. Rest till morning near well as it will be windy and cold at the summit. It is advisable to carry Sleeping Bag/Mat/Bedsheet to avoid the chilling climate. Witness the Sunrise from highest peak of Maharashtra, Kalsubai. Have hot tea and breakfast in morning. 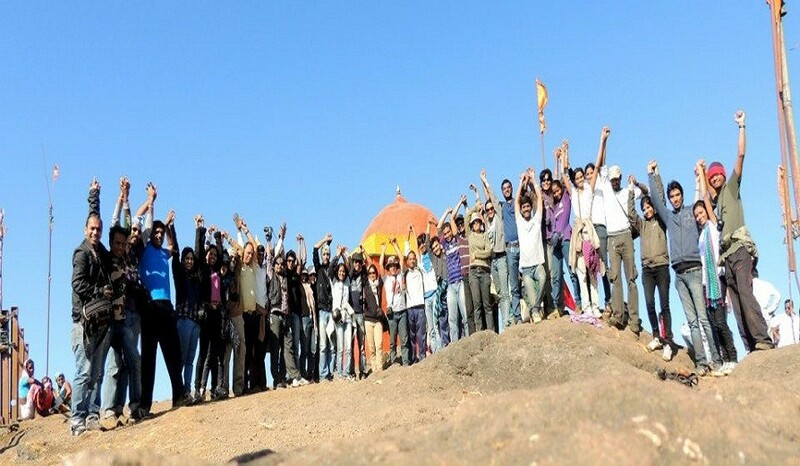 Proceed to top of Kalsubai for Temple Darshan. 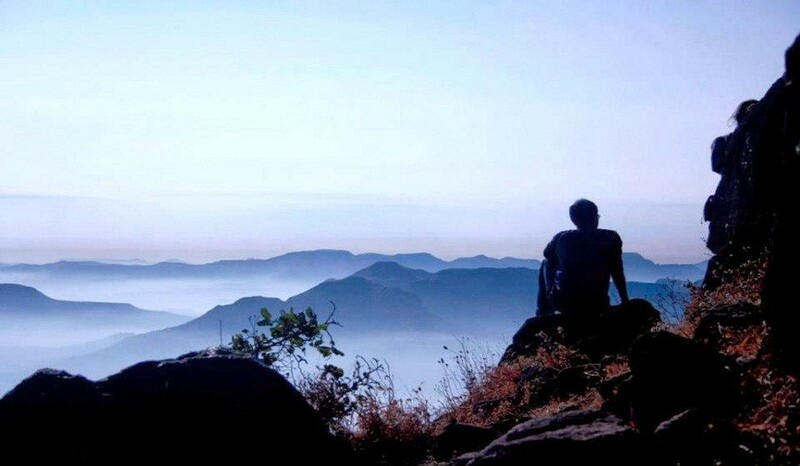 Enjoy the scenic view of Sahayadri ranges visible around Kalsubai and gratify yourself on successful submitting Mt. Kalsubai Peak. After Temple Darshan, start descending back by 7:30 am around. Reach base & have lunch. Enjoy the simple homely lunch and return back to Kasara. We will reach back to Mumbai by evening. Alcohol and smoking is strictly disallowed on treks. If found, trekking under influence of drugs or drinks you’ll be barred from the trek. There is only one toilet available at base. There is no washroom/ toilet available enroute or top of Kalsubai peak. The climate at Kalsubai Peak can be very chilling and cold. As there is no shed/roof at Kalsubai peak, it is advisable to strictly carry winter wears and bedsheet/sleeping bag/ mat or pullover. As it is 04 hours trek to The Highest Peak of Maharashtra and not a picnic.